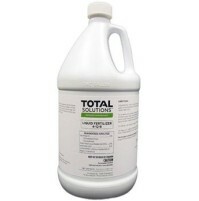 The following spray solution should be sprayed on the upper half of the tree if top terminal growth is to be inhibited. If the side of the tree is to be inhibited, spray the half of the tree on the pruned side. For shrubs and ivy, spray all surfaces of the leaves and bark. 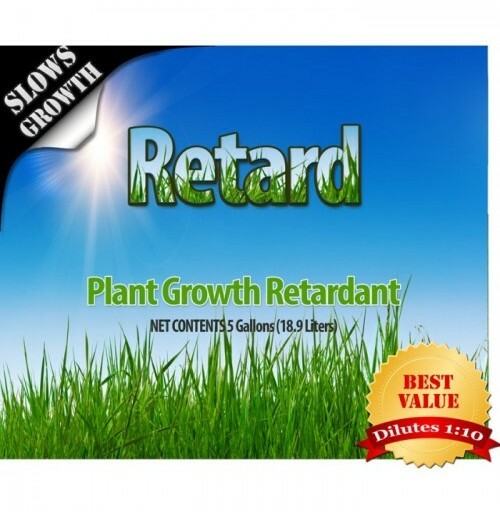 Add 1 gallon Growth Retardant to 15 gallons of water. Spray this concentration to wet all surfaces of leaves and bark to the point of drip (not run off). 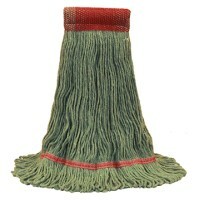 Hose-on attachments can be used to spray trees and shrubs. Wet all surfaces of leaves and bark. 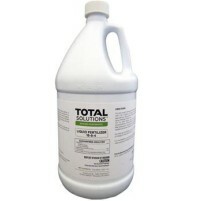 Consult instructions on applicator for delivering the equivalent of 1 gallon Growth Retardant in 1 gallons of water. 1. In spring just as the new leaves have expanded and new growth has started. 2. In summer after pruning and new regrowth is 2 to 4 inches in length. Growth Retardant will inhibit growth of various trees, shrubs, and ivy. Plants should first be pruned into the desirable shape. After regrowth of 2-4 inches occurs, spray on Growth Retardant. 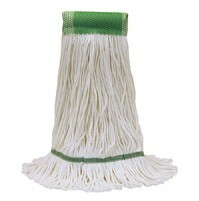 It can also be applied in spring as soon as new leaves have expanded. The following tree species can be treated: sycamore, willow, alder, poplar, oak, mulberry, black walnut, maple, sweet gum, elm, and tomarock. The following shrubs can be treated: Privet, pyracantha, Myrtus, Xylosmas, Viburnum, Eugenia, Pittosporum, Cissus, Hahn Ivy, Algerian Ivy, honeysuckle, forsythia and ice plant. Growth retardant is absorbed into the green grass blades and trans located by the plant fluids to the active growth areas of the plant where cell division is retarded. 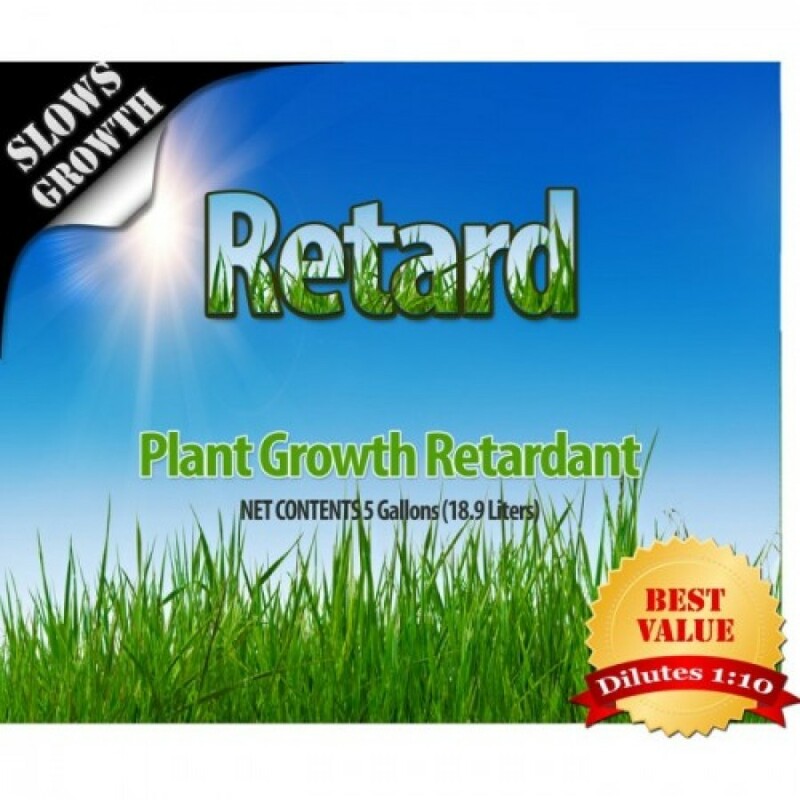 Growth Retardant prevents seed head formation and slows down leaf growth. If an area is not mowed after Growth Retardant is applied, the turf will slowly grow to 5 to 12 inches in height by the end of the growing season as the effect of the Growth Retardant "wears off". If Growth Retardant is not applied before the seed head is formed, the seed head will expand in spite of the presence of Growth Retardant. If this occurs, at least one week should then be allowed for the Growth Retardant to circulate throughout the plant. The area should then be mowed to no less than 4 inches in height. Inhibition of subsequent growth will then be observed. If a neatly clipped appearance is required, the Growth Retardant application should be supplemented by mowing.